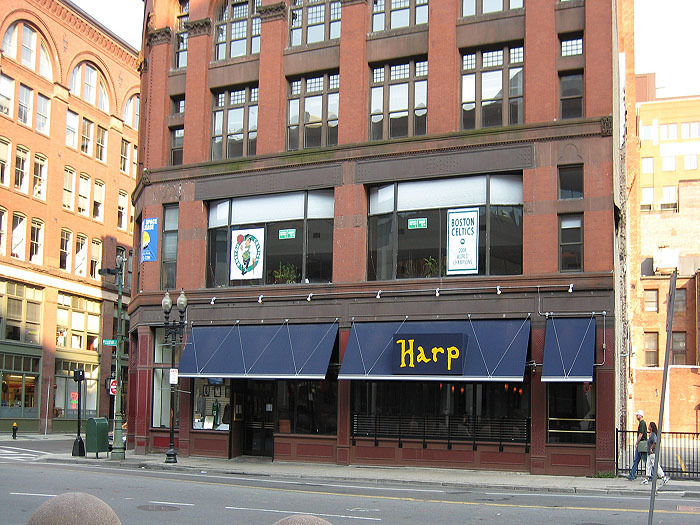 The Grand Canal, Canal St. A reminder that Canal St. was once a canal. 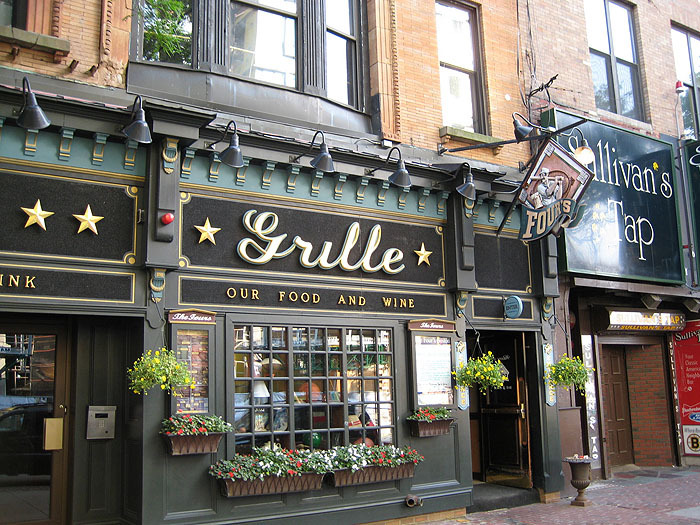 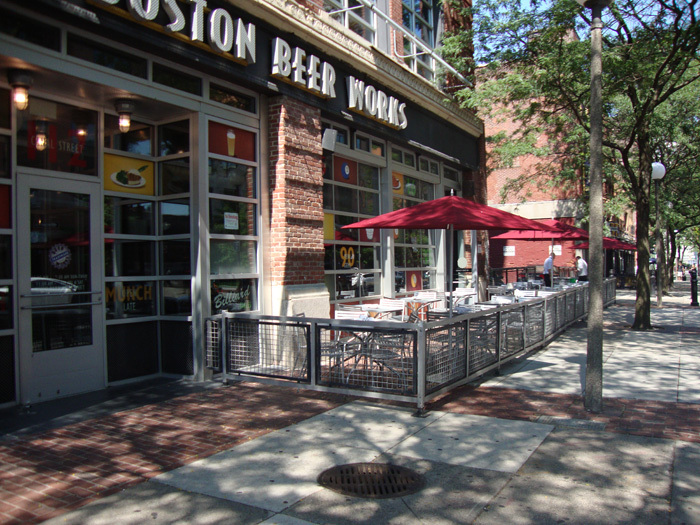 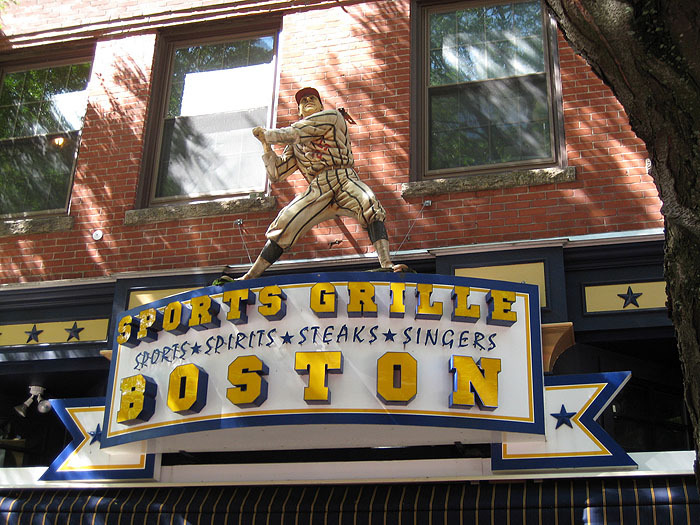 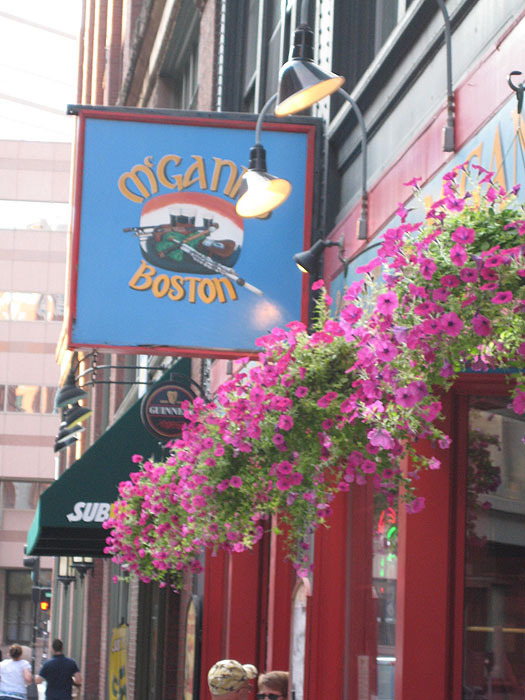 Sports Grille Boston, Canal St.
Porters Bar and Grill, Portland St.
McGann's Irish Pub, Portland St. 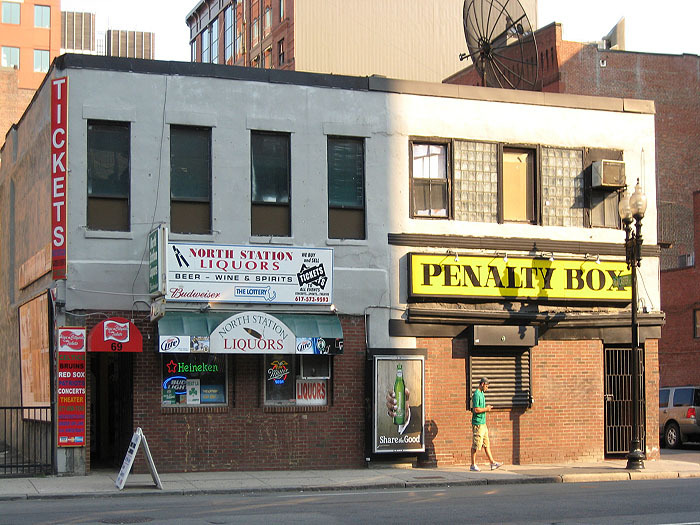 The Penalty Box, Causeway St. CLOSED. 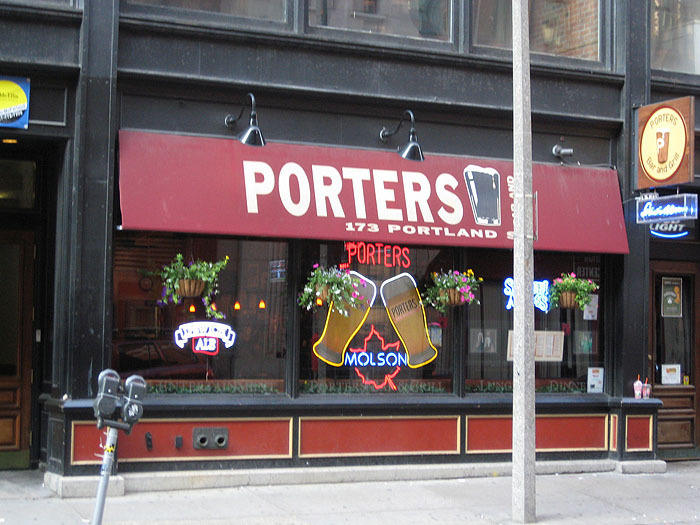 Once was Chet's Last Call.